In the paper we consider the problem of automatic fuzzy rules mining. 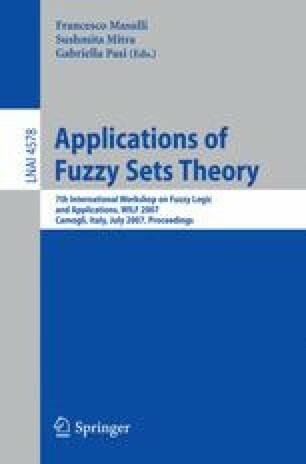 A new method for generation of fuzzy rules according to the set of precedents is suggested. The proposed algorithm can find all significant rules with respect to wide range of reasonable criterion functions. We present the statistical criterion for knowledge quality estimation that provides high generalization ability. The theoretical results are complemented with the experimental evaluation.